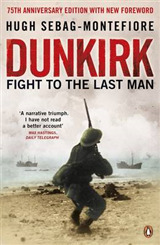 THE SUNDAY TIMES TOP 10 BESTSELLER 'The best new narrative of the battle thus far, reflecting his gifts for fluent prose and moving quotations.' 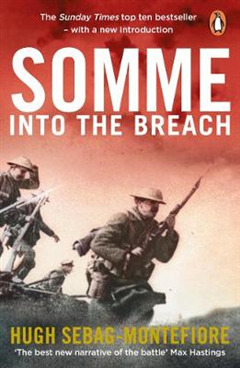 Max Hastings, Sunday Times No conflict better encapsulates all that went wrong on the Western Front during World War I than the Battle of the Somme in 1916. 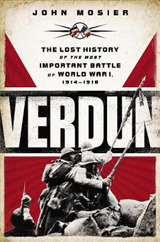 The tragic loss of life and stoic endurance by troops who walked towards their death is an iconic image - but this critically-acclaimed bestseller, on the four months of battle, shows the extent to which the Allied armies were in fact able to break through the German front lines again and again. 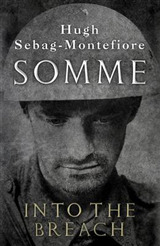 In eight years of research, Hugh Sebag-Montefiore -- the author of Dunkirk -- has found extraordinary new material from Australians, New Zealanders, Canadians, and the British - from heartbreaking diaries and letters to hitherto unseen Red Cross files - recounting their experiences amid the horror of war. 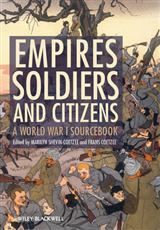 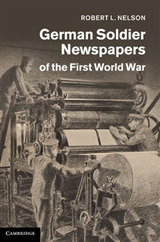 It has been hailed as the best book about the battle, which, though not an Allied victory, was the beginning of the slide towards German defeat.